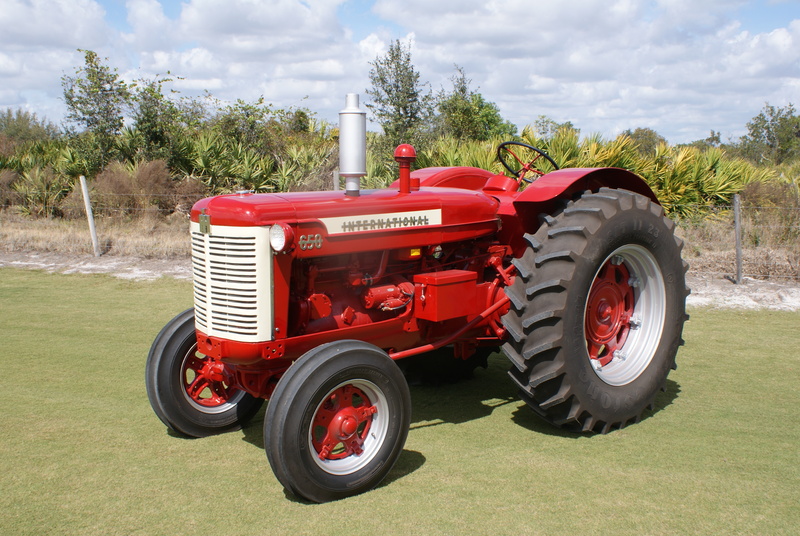 This year the International Harvester Collectors Club had their winter convention at the Flywheelers show grounds. We found this great spot to profile this lovely Farmall red tractor. If you are still looking for a red fix, plan to attend the Red Power Round up this summer in Lima, Ohio. The 24th Red Power Round Up will be June 19-22nd in Lima Ohio. The round up will be held at the Allen County Fairgrounds and they are featuring Hydros and Travelalls. For more information visit www.rpru2013.com. Next Post: Nickorbobs Craft Mall- Think Spring!